Meeting in back of ISKCON Alachua Farm at 4:15pm, June 28th. No staff member makes any profit through the ST. Everyone volunteers their time. 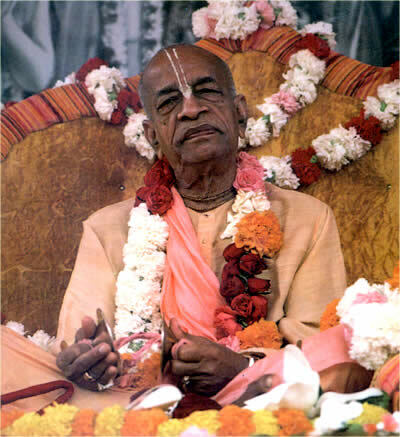 We see this service as our contribution to Srila Prabhupada's ISKCON movement. Your son's donation covers all of their expenses to travel.